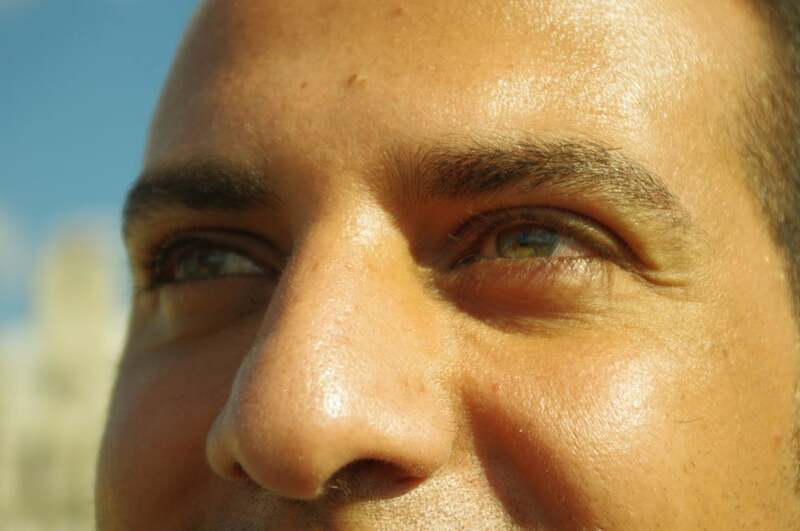 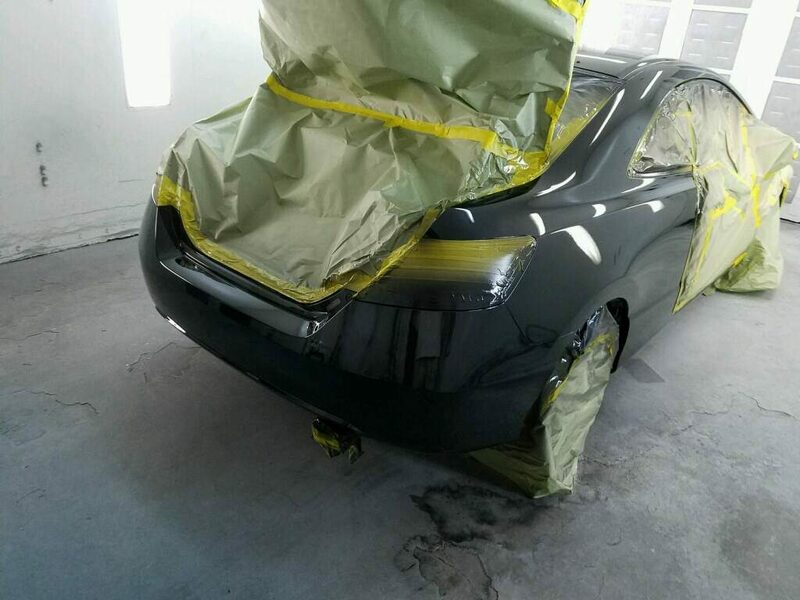 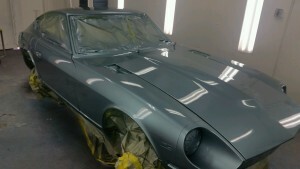 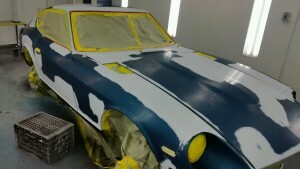 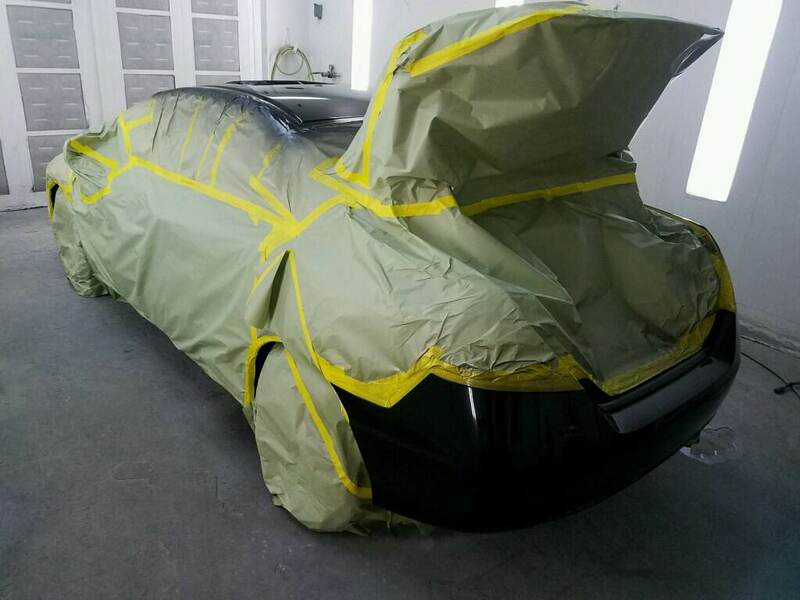 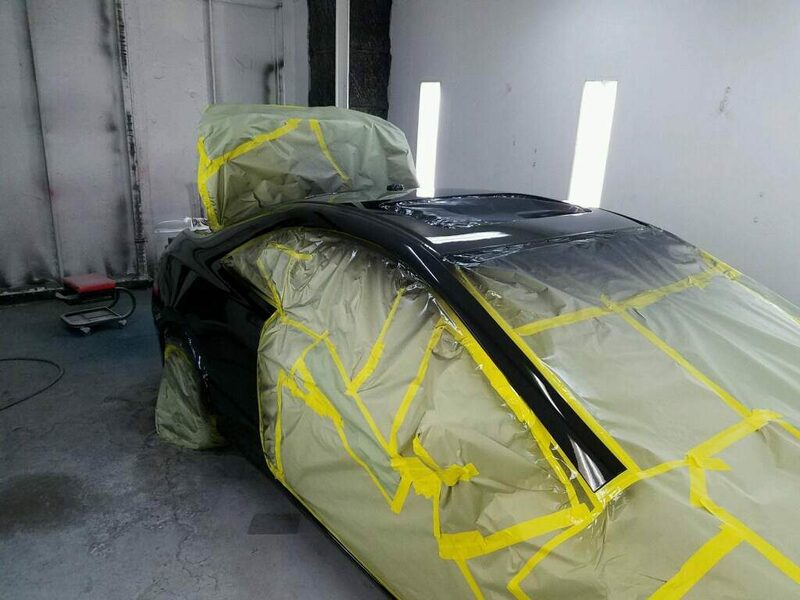 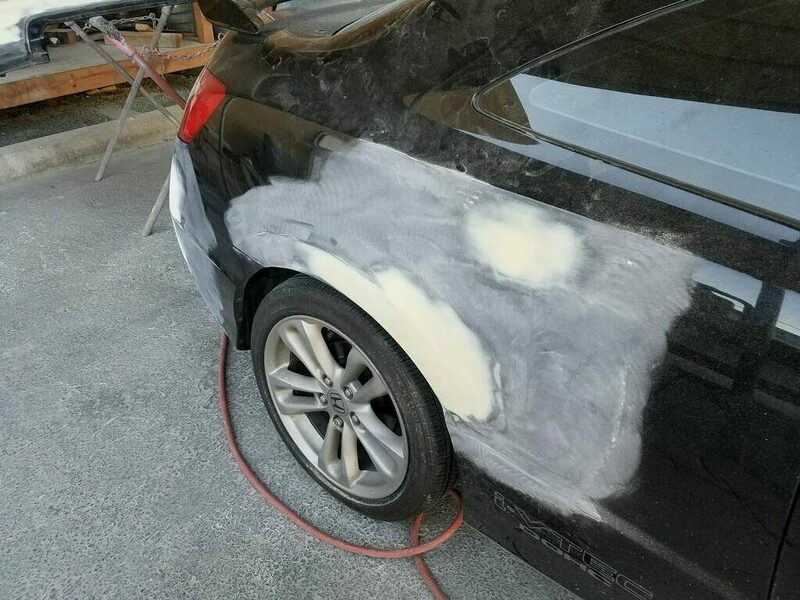 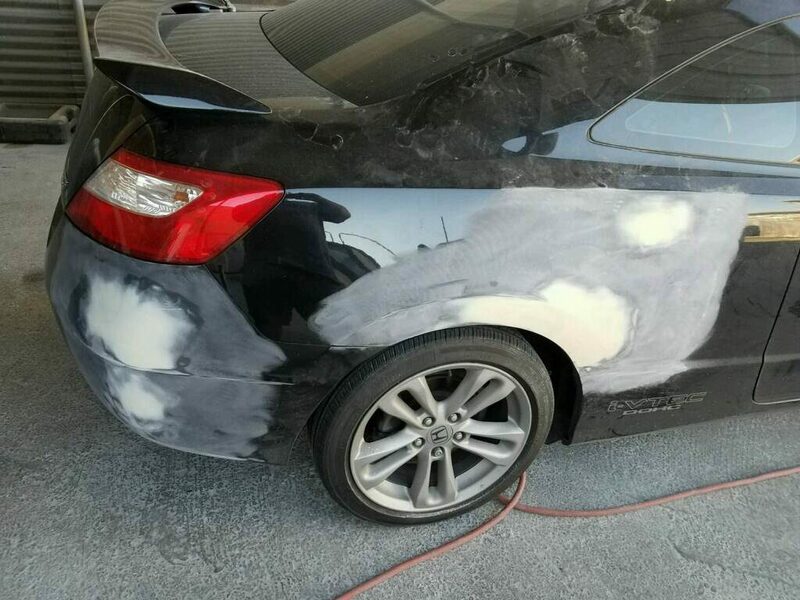 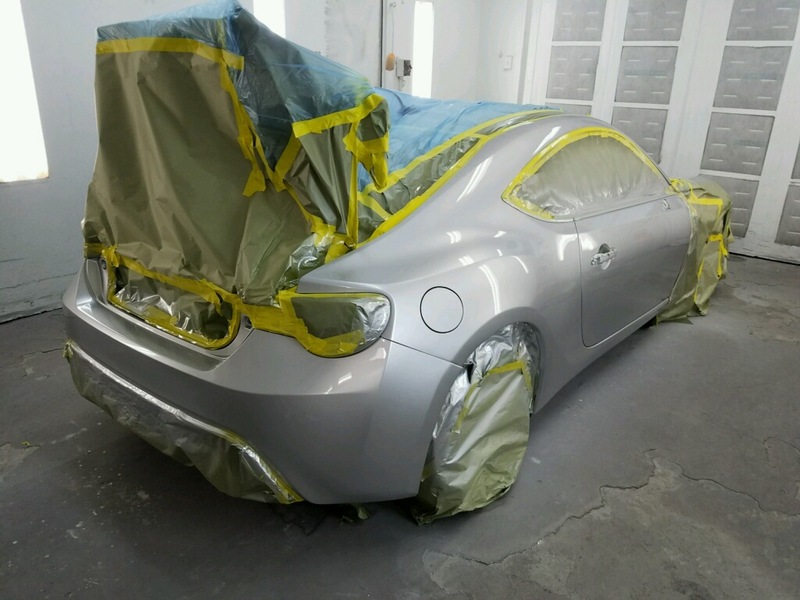 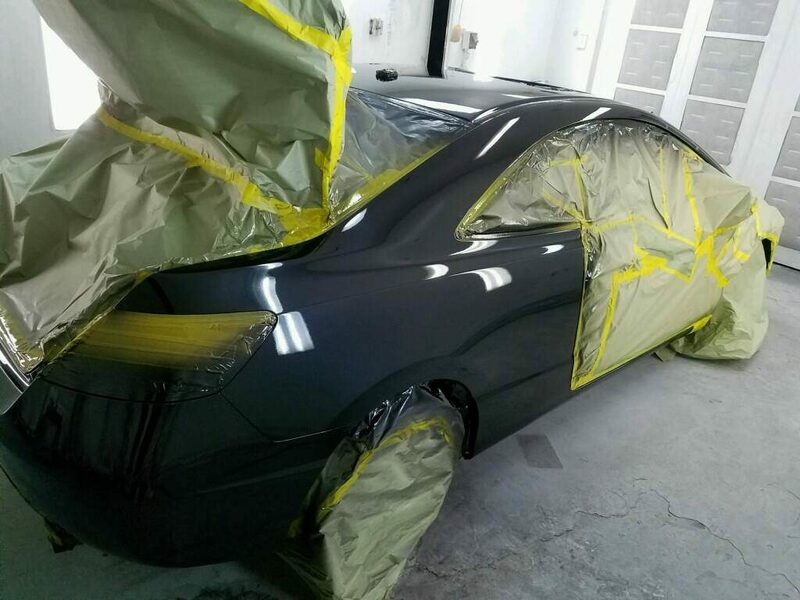 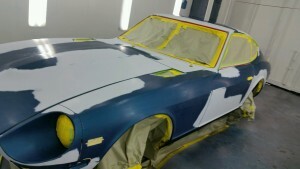 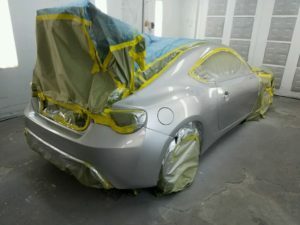 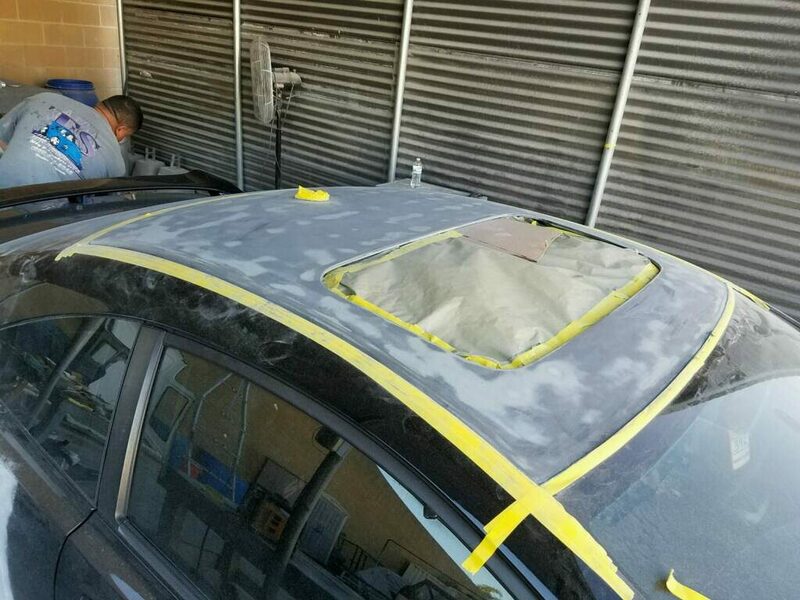 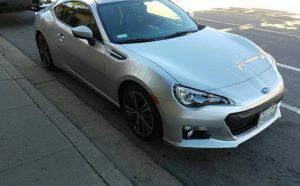 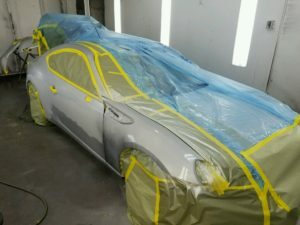 We’ve mentioned several times that we do all phases of Auto Body Collision Repair. 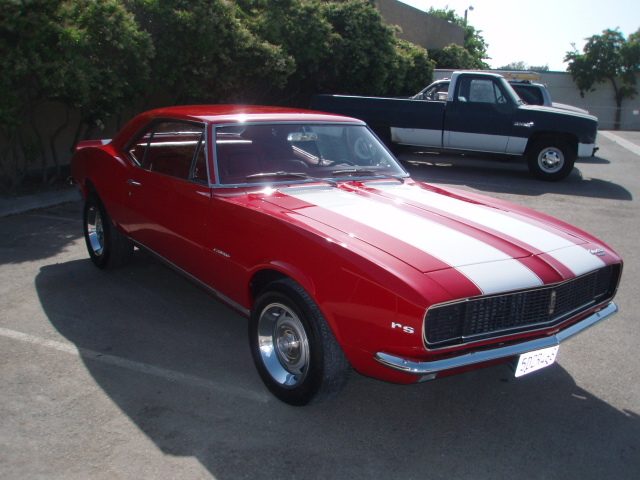 What you might not know is that our passion is Hotrods and Classic Cars. 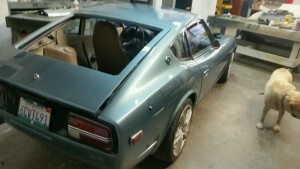 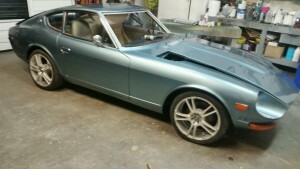 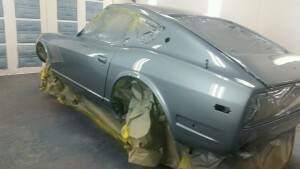 An older couple brought in an old 1972 Datsun 240z. 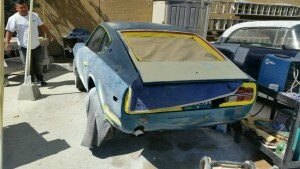 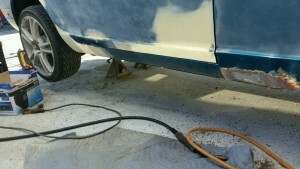 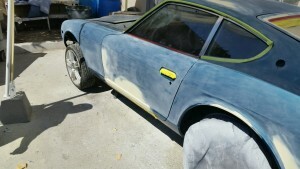 When we started the project, the car was completely rusted out from sitting outside for years. 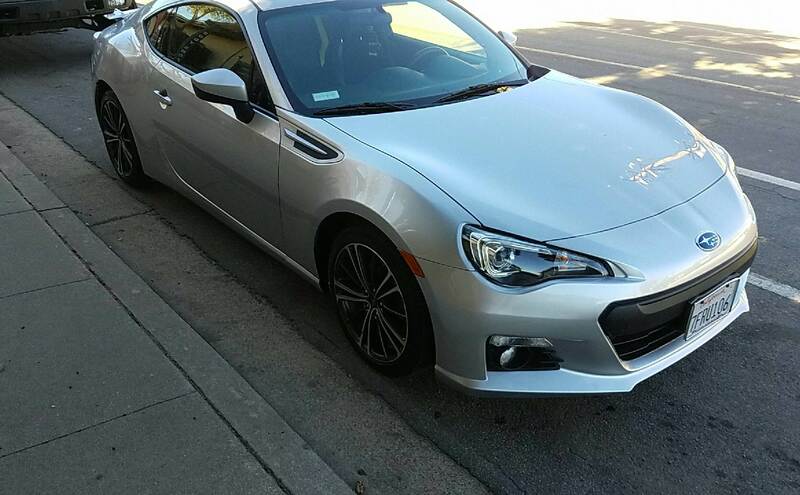 We specialize in rust removal and repair, and went to work; eliminated all the rusted out areas, and a with a little welding work, restored this beauty to showroom condition. 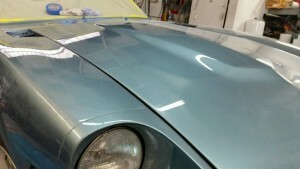 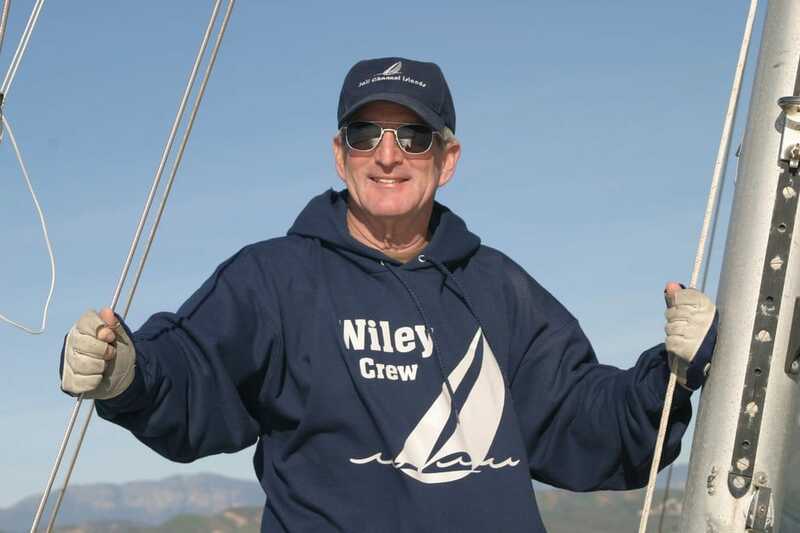 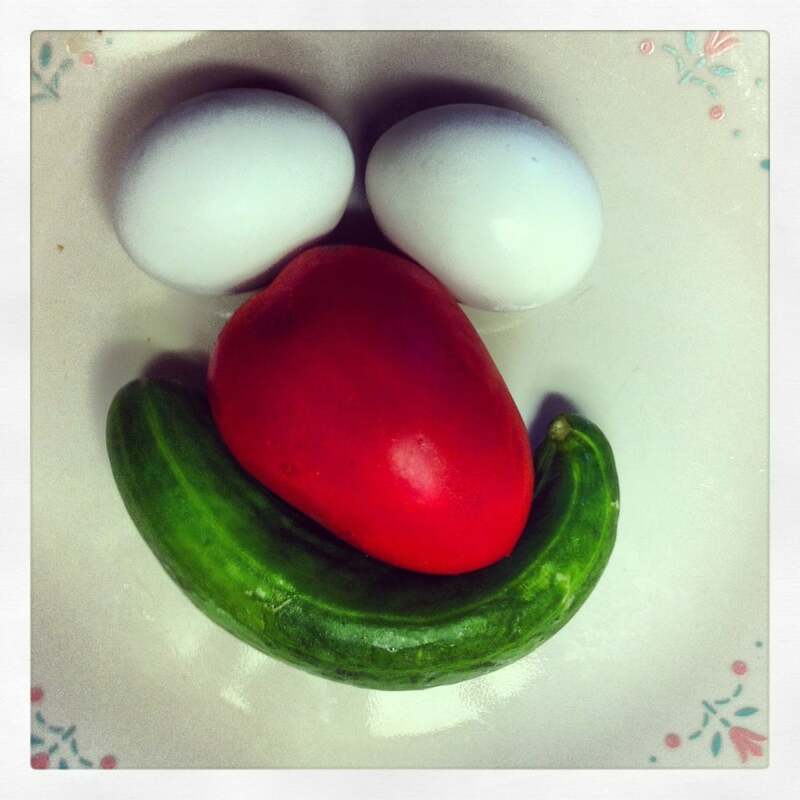 We don’t like to boast… but the owners really loved the work that we did.